FREE: Mapping Restoration to Strengthen Community Governance -- 12/12/18 -- D.C.
Cody Buntain, Visiting Scholar, NYU’s SMaPP Lab, Intelligence Community Postdoctoral Fellow, University of Maryland. Drawing inspiration from international development and crisis data collection, this seminar will explore the importance of mapping social landscapes in the restoration and environmental space. 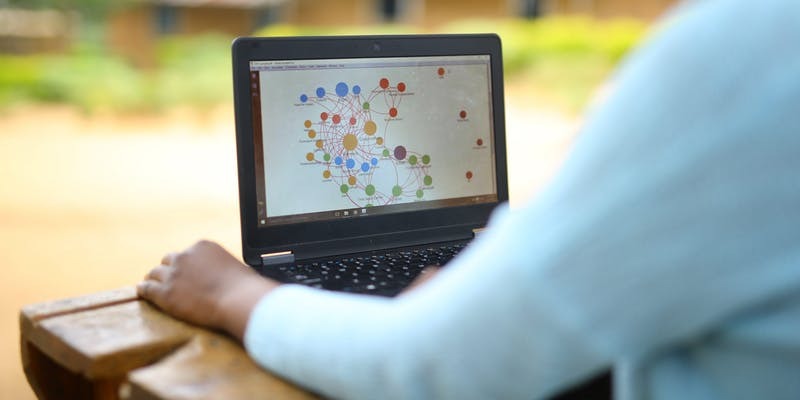 Social network analysis and restoration experts will discuss how to strengthen community governance through mapping and data analysis at the local level and in online spaces like social media. The seminar will take place at WRI headquarters, in the James A. Harmon Conference Center at 10 G Street NE, Suite 800, Washington, DC. Featured image courtesy of WRI.